Statistically speaking, online reviews have become the gold standard as far as helping guide customers to the businesses they choose and the products they buy. 90% of consumers have reported reading online reviews before making a decision, which is reason enough to try and encourage people to try and leave reviews after they have a positive experience. However, what you may not realize is that an overabundance of negative reviews or a dearth of reviews, in general, may actually be hurting your SEO ranking, costing you potential customers both directly and indirectly. 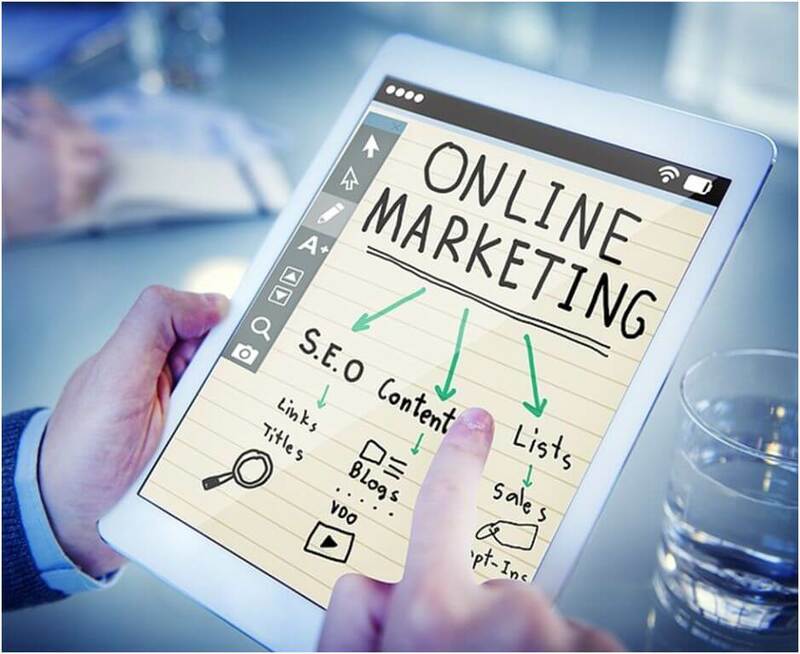 This article will cover the indirect mechanisms that link online reviews and SEO ranking, and cover how you can work this connection to your advantage. For the sake of this conversation, we’re going to break things up into three categories of online reviews. The first is probably the platforms that you use the most in your personal life, specific websites like Angie’s List or Yelp that are known for curating and gathering reviews. The second is Google Reviews/Google My Business. Google created its own platform to try and gather reviews and basic information, and this is likely something that you’re going to see every time you search for a specific business name. The third is reviews on your own site, but we’re going to get into that a bit later. Combine all these different things together, and being ranked well on a review website correlates with being ranked on Google in general. This is essentially important when it comes to local SEO. Remember, the mindset of the local search engine user is generally to get information on the businesses in their area. It’s to the benefit of both review sites and search engines to put the “best foot forward” in their results, and that’s where reviews fit in. The similar mindset applies when it comes to talking about Google My Business, but there’s an added element as well: positive branding. If a potential customer or client hears about your business and goes to Google, they are going to instantly see your Google My Business listing and form opinions based on that, before they go to your website or even read a Yelp listing. What does this mean for you? It means that your brand work can be eclipsed by one set of bad reviews or an anemic listing. In regard to the final piece, reviews on your website are more geared towards e-commerce websites than anything else. Chances are you’re more familiar with the classic testimonial, but these days, your customer may be a bit cynical towards words that seem cherry-picked versus provided. However, putting review listings for e-commerce is quite useful. For one, you have a chance to increase your ranking with another field to enter in important keywords. If you want to take things to the next level (and have some coding savvy) consider implementing schema markup on your pages. These are similar to rich snippets, but allow customers to see reviews and other added information when they Google a product of yours. Think of it as a single-product variation of Google My Business. At this point, it’s clear that no matter what business you run, reviews are important both for your SEO strategy and overall brand and presence. However, what can you do to try and get those reviews? One good thing to do when you see a negative review is to try and spin it into a positive situation. For example, if someone leaves a review complaining about some aspect of your service, try to reach out to the customer and figure out what the root problem is. In some cases, if they feel that the issue is addressed, you may be able to create a positive customer interaction. However, if you get defensive or ignore a series of negative reviews, it paints a poor picture of your business. In addition, simple steps like adding links to your review pages on your website or having your staff mention these sites after seeing a happy customer can help garner a positive review. Because of the multifaceted role that customer reviews play in your SEO, it’s key that you’re not only constantly working to get more positive reviews, but also folding them into your general SEO strategy. This means using analytics tools to keep track of your rankings while you implement review initiatives to make sure that your plans are working. This can be a lot to manage, especially if you’re juggling other aspects of your website. Consider getting outside help from SEO professionals to make sure that you’re curating good reviews in an SEO-friendly way.